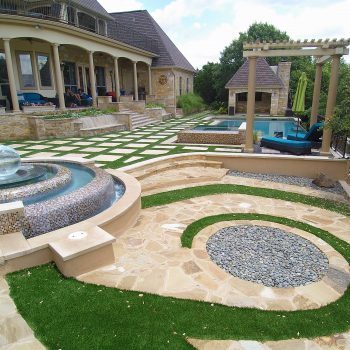 We’ve been recognized and celebrated for our high-quality, tailored approach to custom pool design. 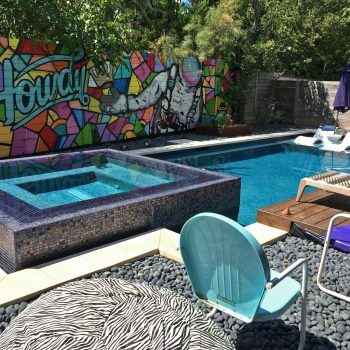 For those with medical conditions, we offer a range of chlorine-free pool and spa options that are kinder to the skin. 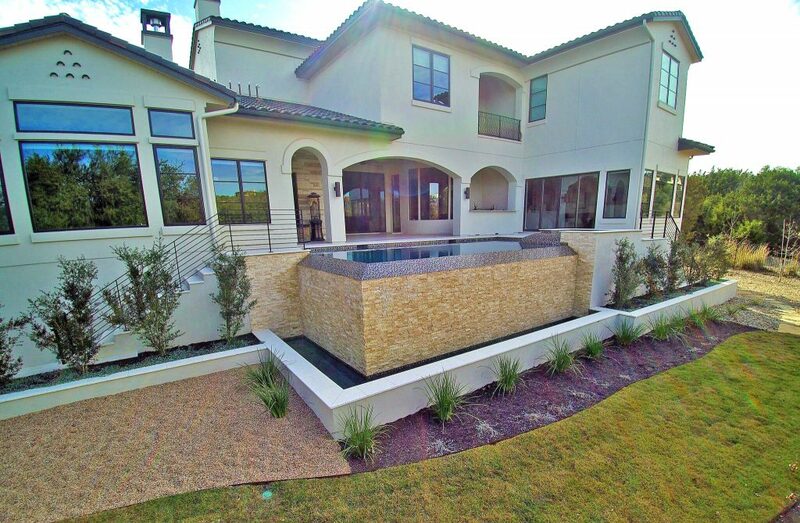 Our designers and construction experts are employ innovative design and cutting-edge technology to produce the result you’re searching for. Protect your peace of mind and take advantage of our insurance and bonded cover plans. 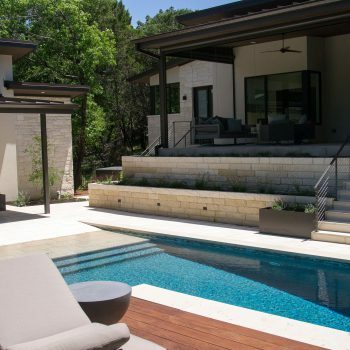 Bringing a creative touch to every project, Master Pools of Austin strive to design and build pools that reflect the personality of each and every customer. 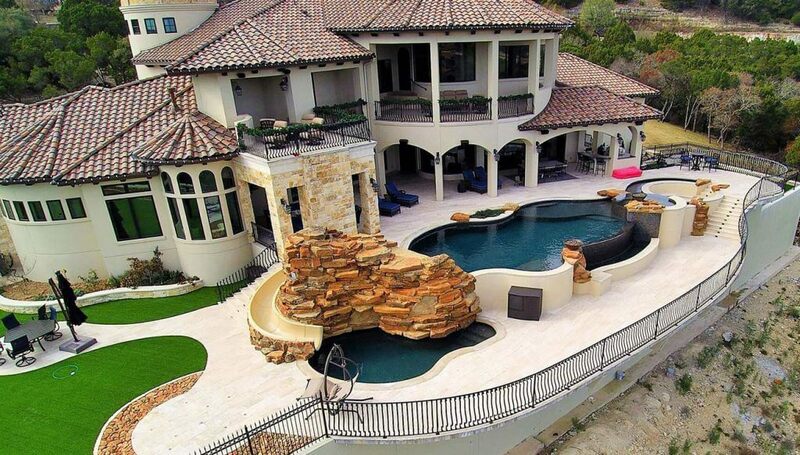 Whether you own a family home, a large resort or a water park, we take on projects of all sizes and complexities. 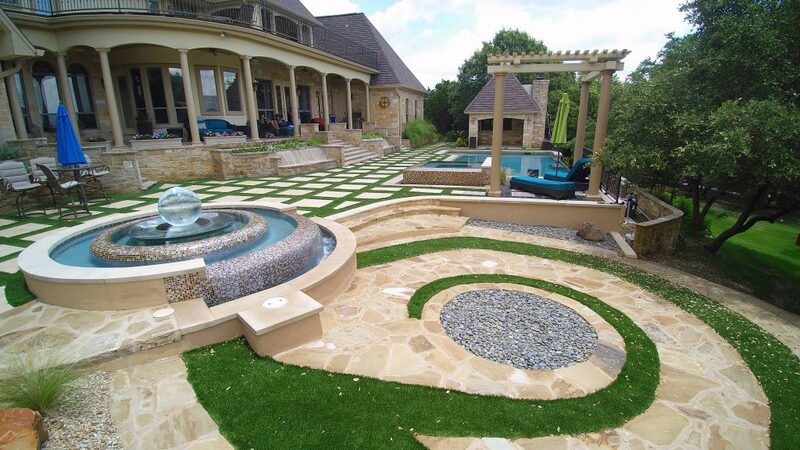 We give customers the flexibility to create a truly custom pool of any shape, style, or size, allowing you to enhance the design with accessories, add-ons, and hard and soft landscaping. 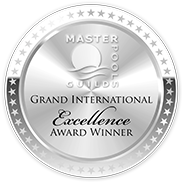 Our superior standard of work and commitment to customer care has also been recognized by the Master Pools Guild, an elite network of pool builders. 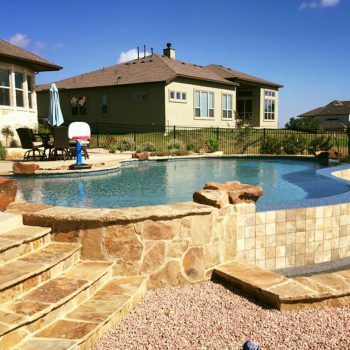 As well as building pools from scratch, we also offer professional remodeling to revive old pools, and also have a comprehensive repair, maintenance and cleaning service available. 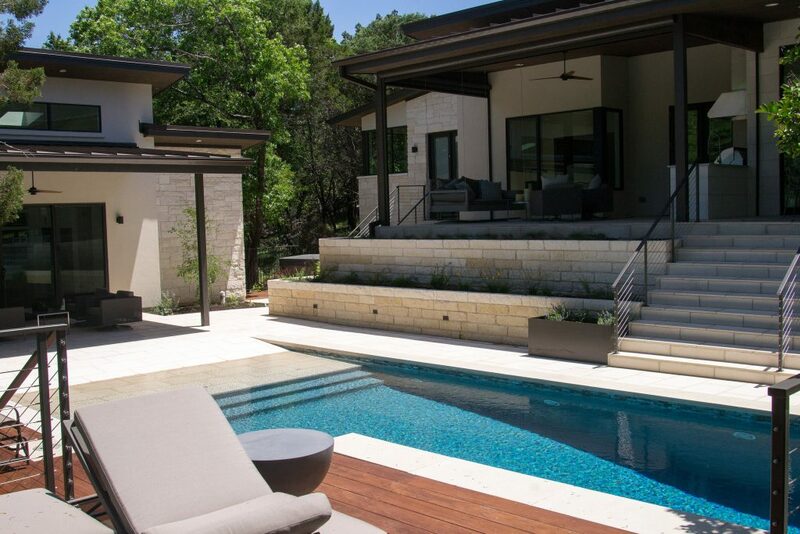 We serve customers across Texas, including Austin and surrounding cities. To discuss your project with our friendly team, simply get in touch today. 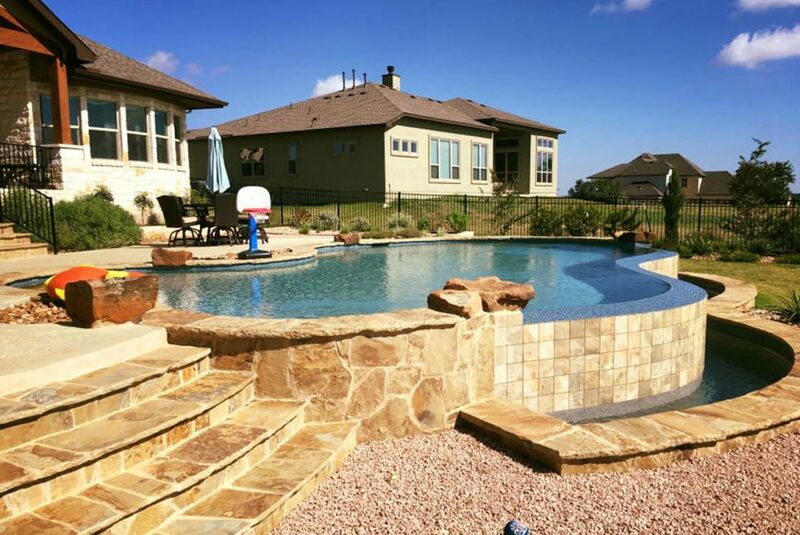 "Master Pools did a great job on my pool. There were great to deal with from the beginning. Very responsive and great communicators. 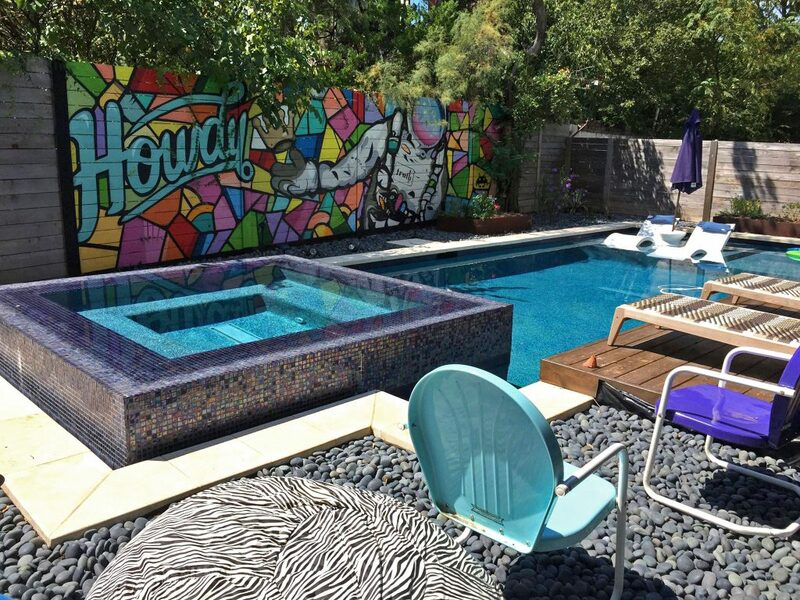 We are delighted with our pool. Would recommend them to anyone." 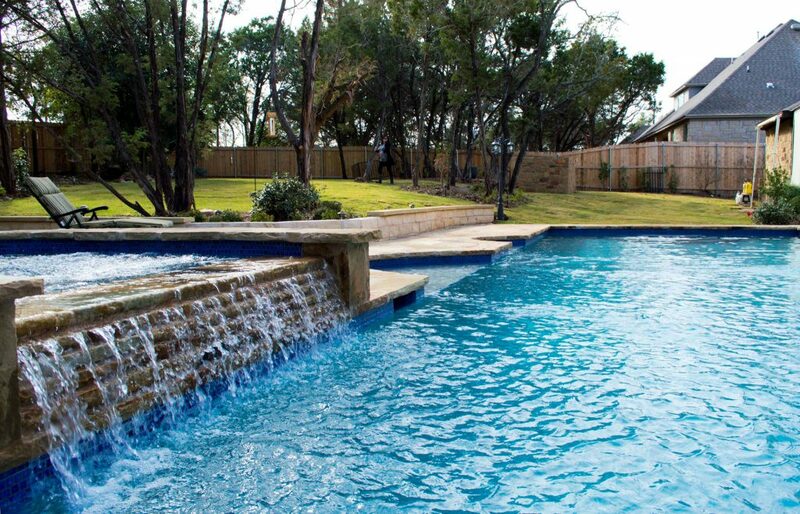 We elevate pool design and bring our wealth of experience into every backyard. 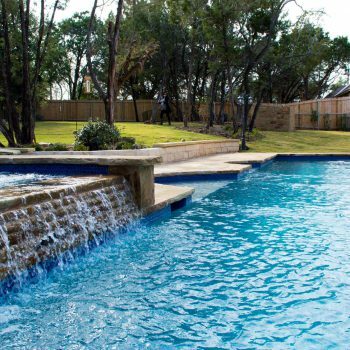 Our experts have also completed many successful projects for commercial clients across Texas, ranging from hotels and resorts, to complex aquaparks. No matter how ambitious your plans are, we want to hear from you. 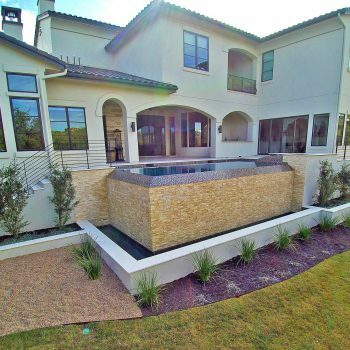 © 2019 Master Pools of Austin, Inc. All rights reserved.